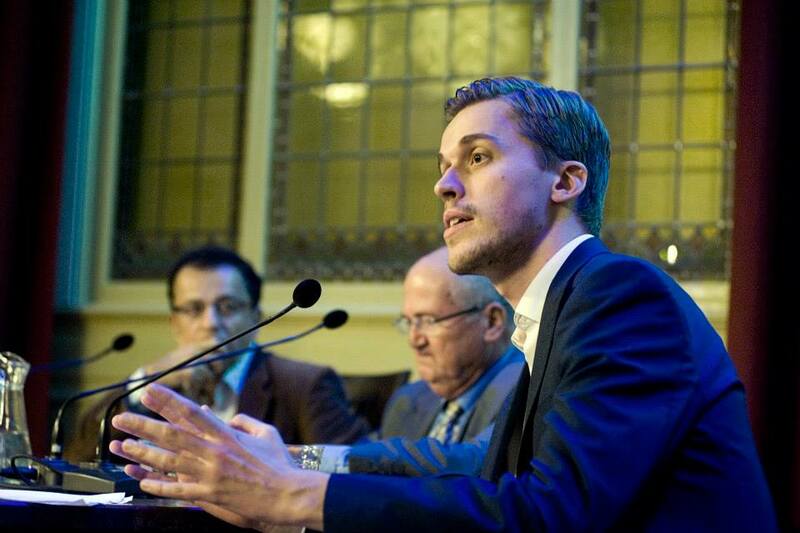 Anno Bunnik regularly comments on politics and security in Europe and the Middle East. My work has been published by Al Jazeera, EUobserver and The National Interest, among others, and various journals and think tanks. After growing up in the Netherlands, I have lived in London and Beirut where I furthered my interest in international affairs. I am currently based in Liverpool for my PhD research. If you would like to get in touch with me use the form below or send me a message on Twitter. And yes, the name “Eurabist” is a piss-take on the growing Eurabia paranoia following 9/11. Instead of thinking in platitudes I try to dig a little deeper to understand what is going on in Europe and the Middle East.